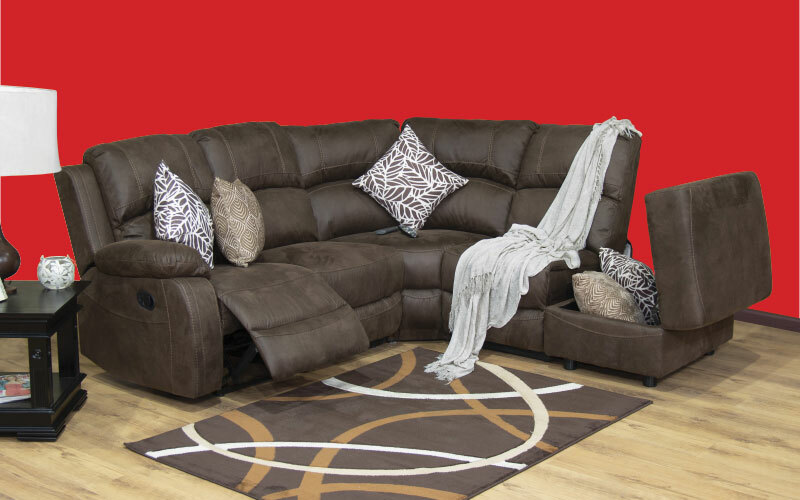 The ZAE003 Corner Recliner Suite raises the bar when it comes to cosy, contemporary living room furniture. 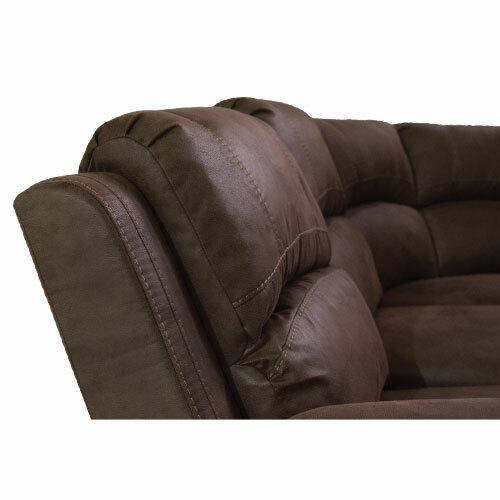 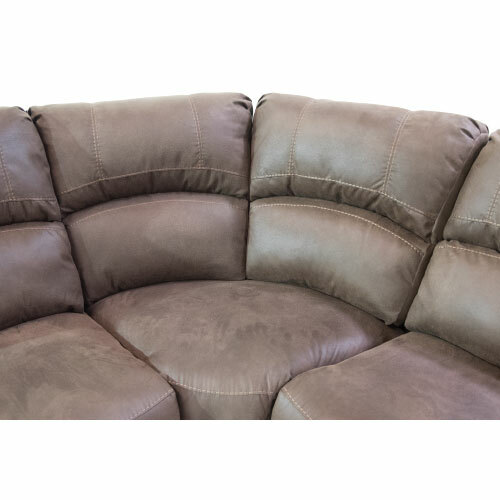 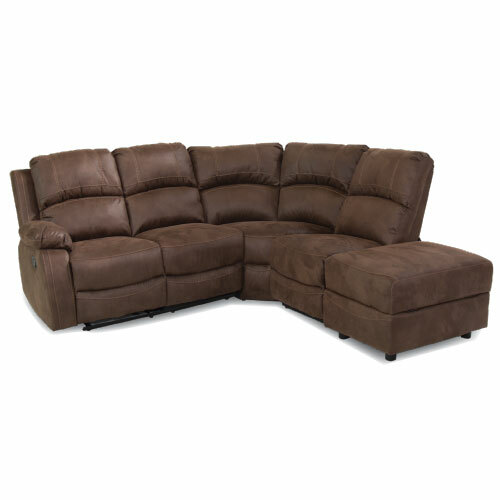 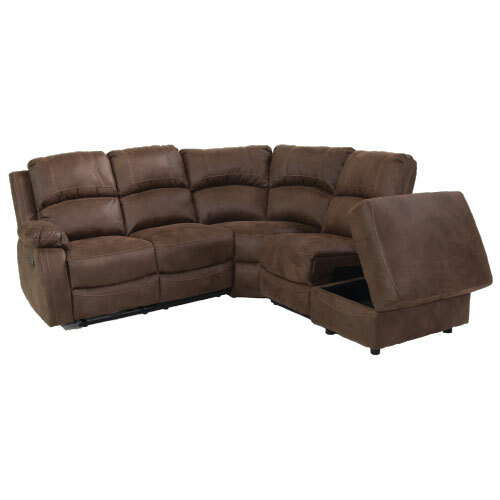 Featuring soft palomino suede fabric on plush cushioning, this sectional was designed for afternoon naps, watching the big game with friends, and everything in between. 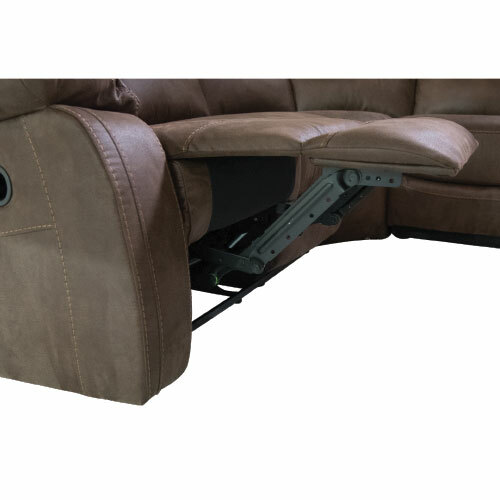 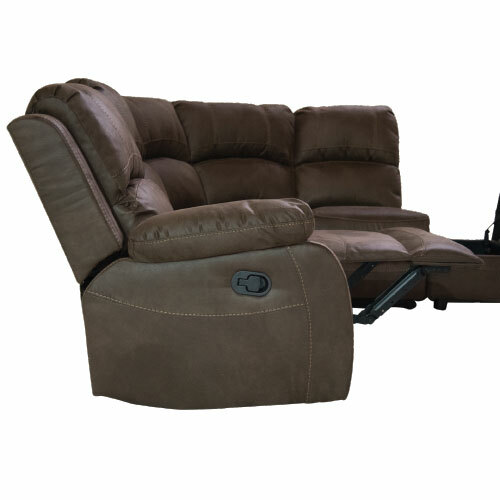 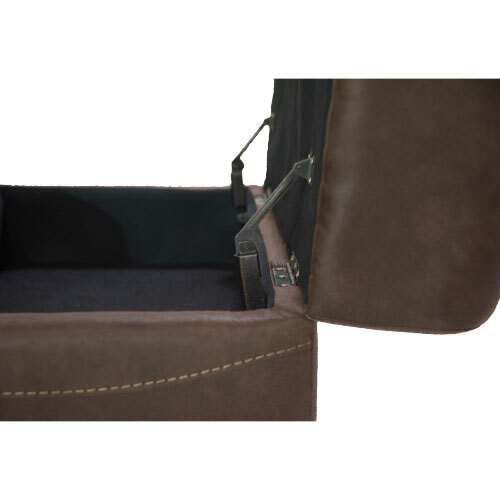 A secret storage ottoman on the side and the smooth reclining mechanism combine to create a lounger’s paradise. 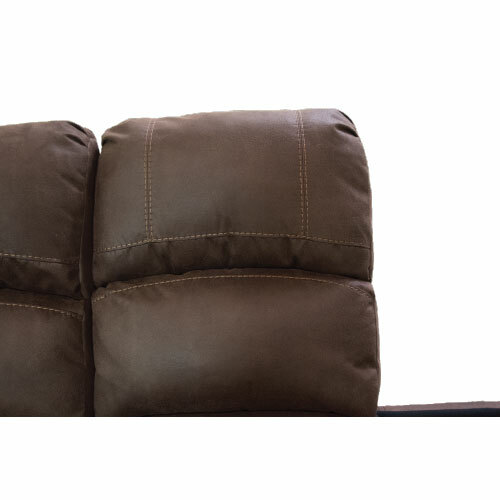 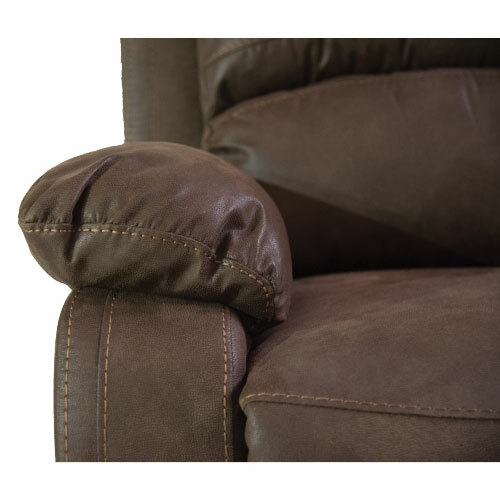 The warm brown finish, tufted back cushions and no-frills, tailored look ensure chic style remains a defining feature of the dream-worthy ZAE003 Corner Recliner Suite. 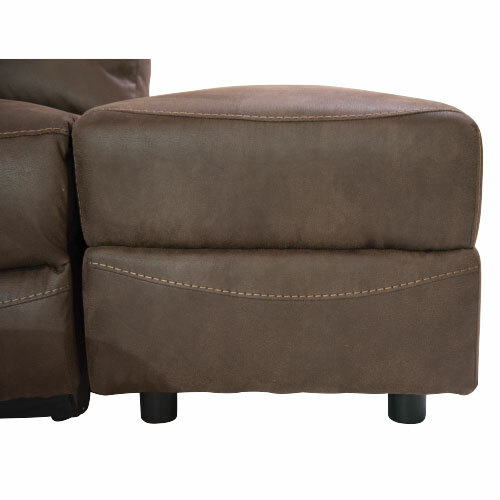 Storage ottoman provides space for cushions or blankets. 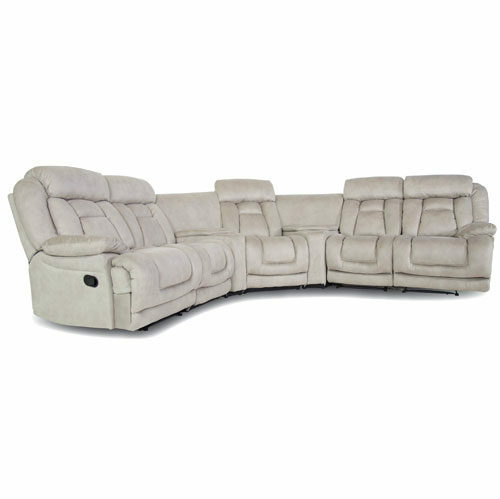 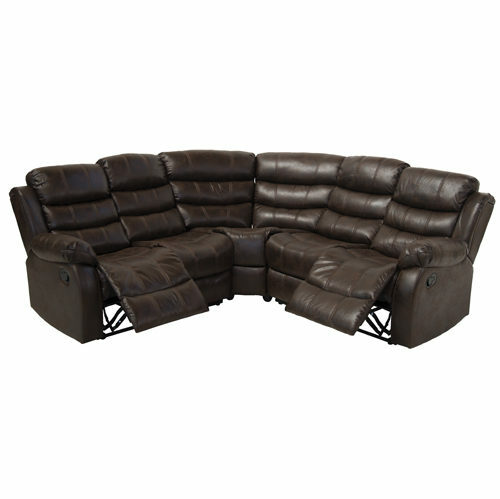 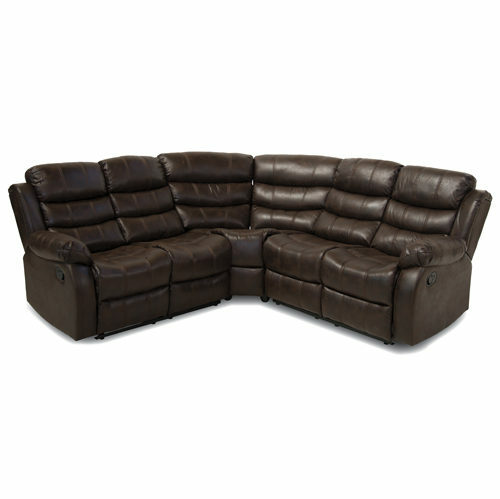 This sectional sofa will add a relaxed, casual-contemporary style to your room with exceptional comfort. 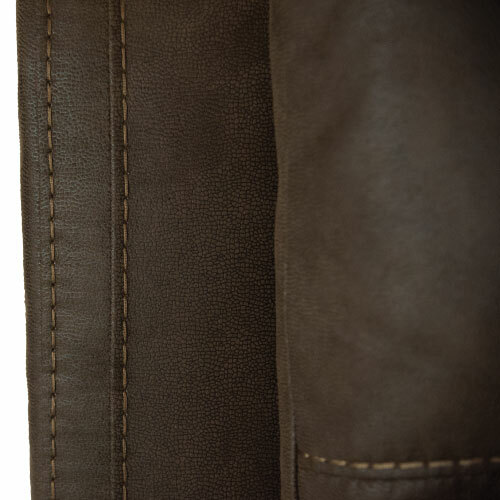 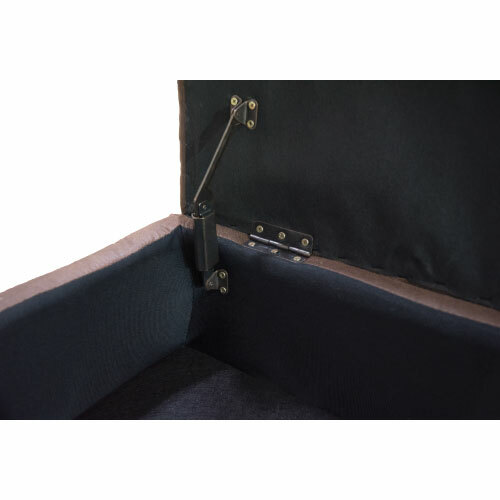 Components are easy to fit through even the narrowest of doorways, making moving a breeze.